1965, Bringing It All Back Home, Bob Dylan’s fifth studio album was released. The album reached number six on Billboard’s Pop Albums chart, the first of Dylan’s albums to break into the US top 10, and it also topped the UK charts later that Spring. 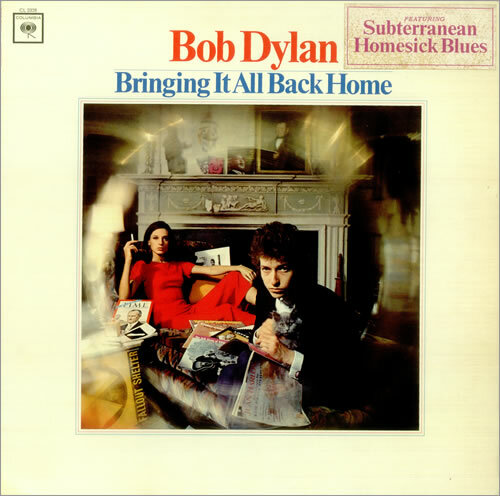 The lead-off track, “Subterranean Homesick Blues,” became Dylan’s first single to chart in the US, peaking at number 39. The album’s iconic cover, photographed by Daniel Kramer, features Sally Grossman, wife of Dylan’s manager Albert Grossman, lounging in the background. The artifacts scattered around the room include vinyl LPs by The Impressions and Robert Johnson. 1965, Who manager Kit Lambert receives a letter stating that their April 15th gig at the Locarno Ballroom, Swindon has been canceled because the promoter has had a lot of trouble lately and he feels that The Who are not the type of Group that would go well in his Ballroom. A copy of this document later appears included in the Live at Leeds album. The Who play that night at Parr Hall in Warrington, Lancashire. 1967, The Jimi Hendrix Experience appeared at The Guildhall in Southampton, England. 1967, The Who play their first American live gig at New York’s Paramount Theater. 1968, The Grateful Dead performed at the State Fairgrounds Coliseum in Detroit, Michigan. 1969, Led Zeppelin appeared at Mothers in Birmingham, West Midlands, England. 1970, Joe Cocker performed at the Auditorium Theatre in Chicago. 1971, US police arrested all the members from The Allman Brothers Band for heroin and marijuana possession. 1972, Yes played at Cobo Arena, Detroit, Michigan. 1973, King Crimson appeared at Town Hall, Leeds, England. 1974, King Crimson filmed at show at ORTF TV Studios in Paris. 1975, Frankie Valli went to the top of the US singles chart with “My Eyes Adored You,” his first solo number one. 1975, Led Zeppelin started a six-week run at number one on the US album chart with Physical Graffiti, the group’s fourth US chart topping album. On its first day of release in the US, the album shipped a million copies. No other album in the history of Atlantic records had generated so many sales. Physical Graffiti has now been certified 16 times Platinum by the Recording Industry Association of America (RIAA) for US sales in excess of 16 million copies. 1975, The Bay City Rollers were at number one on the UK singles chart with “Bye Bye Baby,” the group’s first of two UK chart toppers. 1975, Genesis played at the Salle d’Exposition, Annecy, France. 1976, David Bowie performed at the Coliseum, New Haven, Connecticut. 1977, The Eagles appeared at the Capital Centre, Landover, Maryland. 1978, The Police signed to A&M Records. The band would go on to notch more than fifteen UK Top 40 hits with the label. 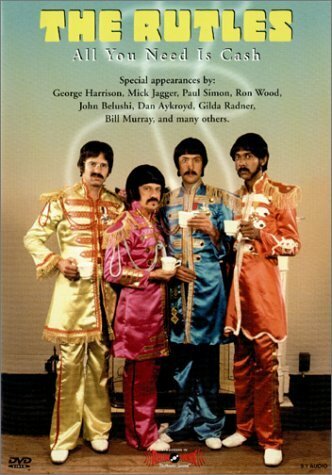 1978, The Rutles’ All You Need Is Cash, an affectionate spoof of the Beatles’ career, was broadcast for the first time in the US. 1980, The Jam had their first UK number one with their tenth release, “Going Underground / Dreams Of Children” the first single of the 80s to debut at number one. 1994, Singer, songwriter, producer Dan Hartman died of a brain tumor in Westport, Connecticut. Was a member of the Edgar Winter Group and wrote the band’s hit ‘Free Ride.’ Had the 1978 No.1 dance hit ‘Instant Replay,’ wrote ‘Relight My Fire’ a UK No.1 for Take That and Lulu, collaborated with Tina Turner, Dusty Springfield, Joe Cocker, Bonnie Tyler, Paul Young, James Brown, Holly Johnson and Steve Winwood. 2005, Rod Price, former member of Black Cat Bones and a founding member of Foghat died after falling down a stairway at his home after suffering a heart attack. 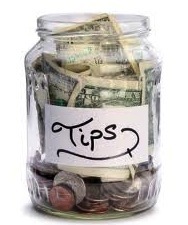 The 57 year old English guitarist played on Foghat’s highest charting US single “Slow Ride,” a 1976 hit.